Your search for the very best resume templates for Google Docs is over! Yes, we’ve searched the internet far and wide to bring you the latest and greatest in Google Doc resume templates to download and use today. Forget the standard, boring templates. 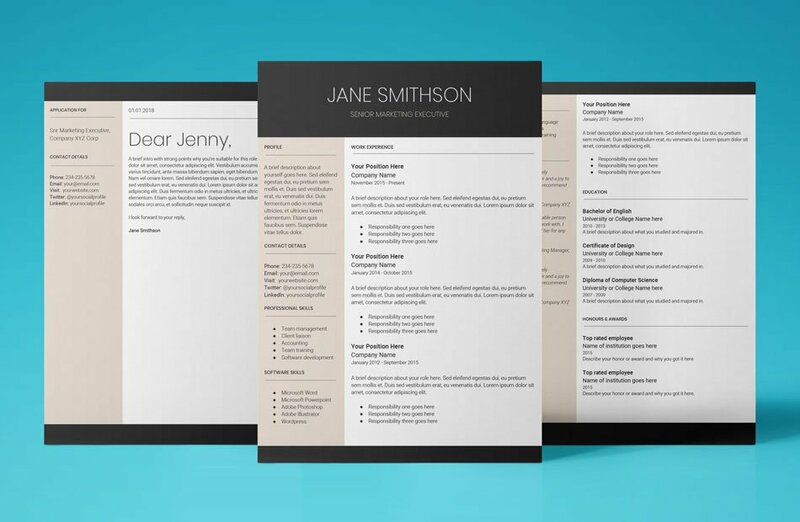 We’ve selected only the most beautiful designs for you and your job hunt. 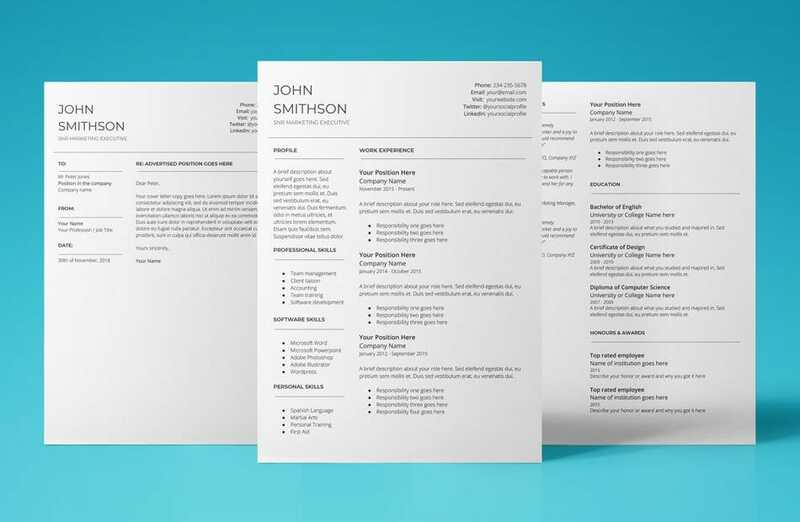 Stand out in the crowd today with these stunning, easy to use resume templates. 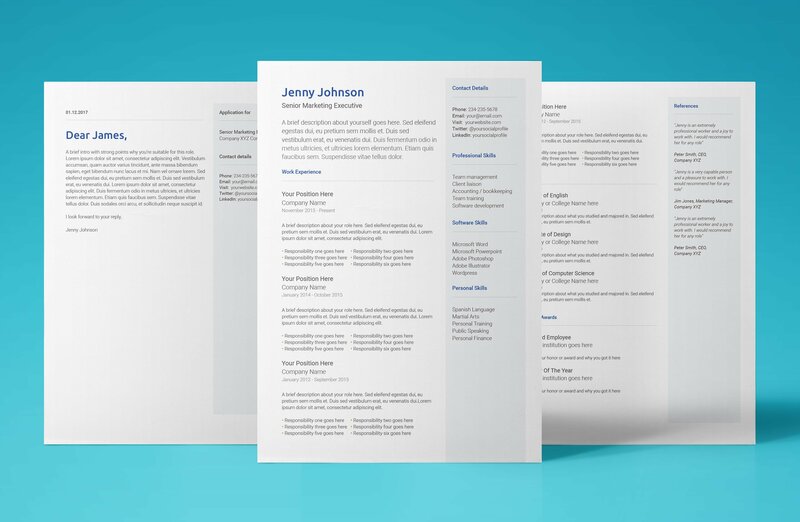 There you have it my friend, the very best resume templates Google Docs. It’s time to get stuck in and create an amazing new resume today. 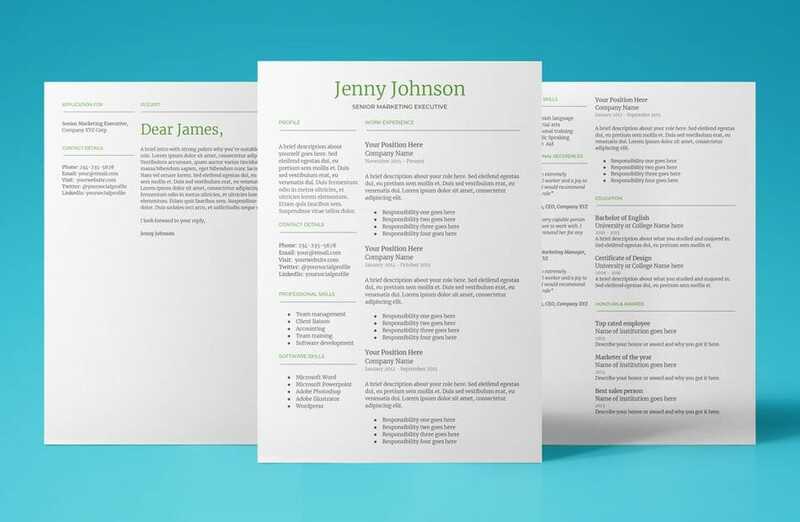 You can be sure to stand out in the crowd with this lovely selection above. 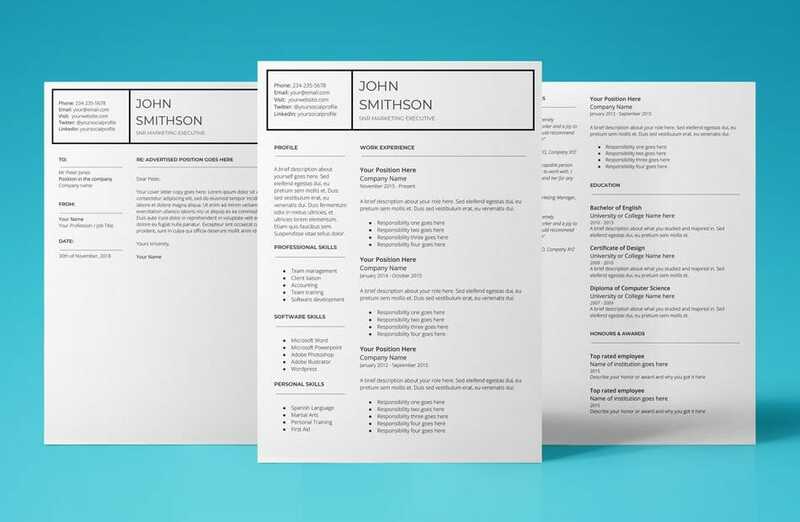 A little time and effort now on your resume can make a huge difference in the board room. Best of luck with the job hunt – the UpResume team.